The movie Remember: trailer, clips, photos, soundtrack, news and much more! 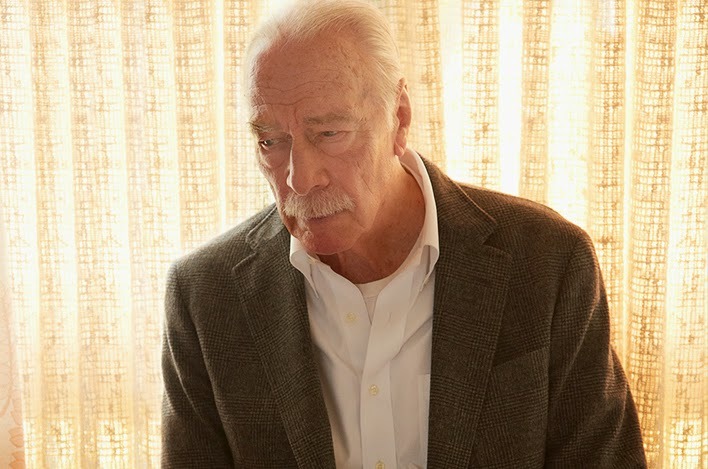 Christopher Plummer is a handsome old man, isn’t he? The film is directed by Atom Egoyan based on a script by Benjamin August. The release date of Remember has been pushed back to February 12, 2016. Haunted by a past, tormented by a secret, driven by revenge. Do you condone Zev’s quest for lethal revenge? The movie Remember will be released on January 15, 2016. 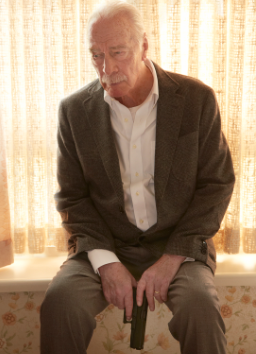 There’s no stopping Christopher Plummer when he’s out for revenge! Glad to see Dean Norris (who rose to fame thanks the awesome TV series “Breaking Bad”) on the big screen! Anyway, what did you think of this first trailer of Remember? Will you see the film? The film should be released sometime this year.